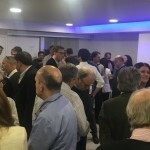 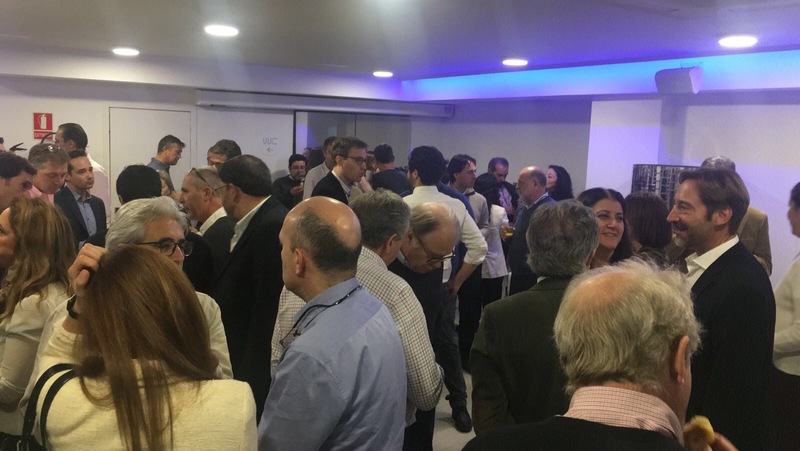 On November 17, 2017, over 70 physicians from private practices and hospitals all over Spain met in Madrid to discuss current applications of the EOT®II system. 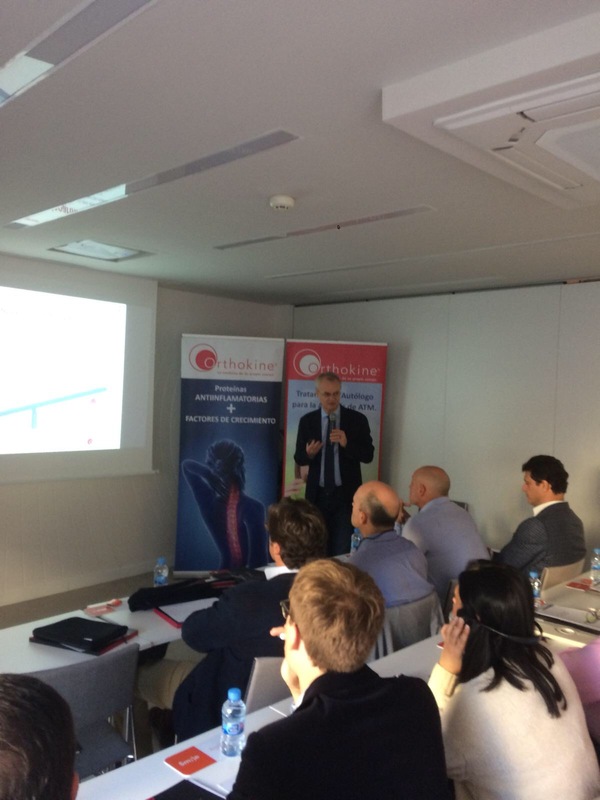 Current case reports as well as the promising results from the latest studies on the treatment of knee arthritis or meniscal lesions using the EOT®II system as an alternative to surgery were discussed. 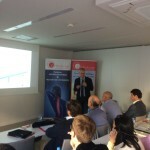 Prof. Peter Wehling from Orthogen, Düsseldorf, also attended.